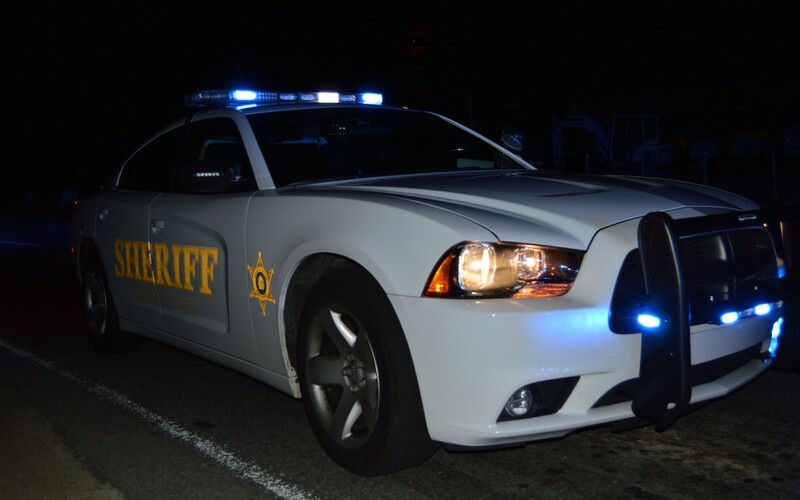 The Bibb County Sheriff’s Office is investigating a fatal traffic accident that occurred on Eisenhower Parkway at Laveta Drive just before 9:30pm. It was reported that a blue Chevy Impala, driven by 26 year-old Quinderus Denard Hines of Macon, was crossing over Eisenhower Pkwy from Pine Avenue to Laveta Drive. Hines pulled out in front of a Kawasaki ZX12R motorcycle, driven by 54 year-old Anthony Wayne Neal of Macon, which was traveling west on Eisenhower Parkway. Neal was taken to the Navicent Health Medical Center where he was pronounced deceased by staff. Next of kin has been notified. No one else was injured. Charges pending investigation. This accident is still under investigation. Anyone with information in reference to this accident is urged to contact the Bibb Sheriff’s Office at 478-751-7500 or Macon Regional Crime Stoppers at 1-877-68CRIME.